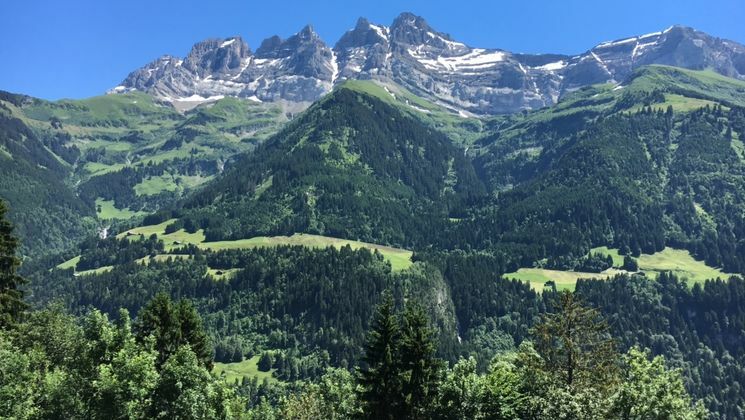 Champéry - Avanthay Immobilier - Building plot of 800 m2 + 230 m2 of forest is ideally located on the hills of Champéry village. 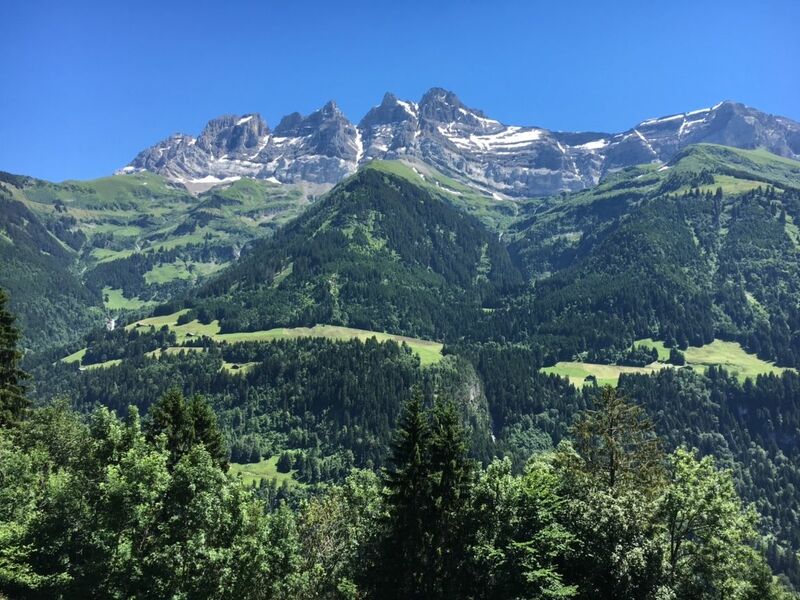 They enjoy a beautiful view over the Dents du Midi. The plot is located in a really quiet and sunny place, in the building area "chalet A" with a building coefficient of 0.4 and can be sold as one plot or separately with the two others. Possible sale only under the new cantonal master plan of the constructions.